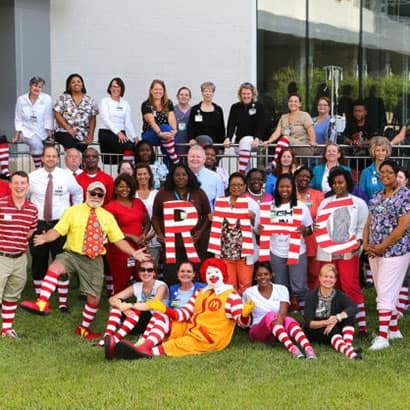 We know how lucky we are to be a part of a supportive, thriving community like the one we have here in Mobile. For the 20-plus years we’ve been in business, we’ve had the good fortune to be wholly embraced by the residents of our town, and as such, we’re always striving to be the best neighbor we can be to you all as well. Here you can learn more about some of the philanthropic work we’re excited to get to be a part of in our area. 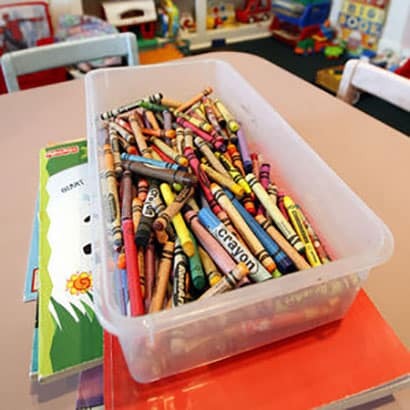 This is our community’s principle response center for issues relating to child abuse. They provide counseling to individuals and families, as well as child abuse awareness and prevention educational and training programs. Learn more about our work with the CAC! This nonprofit organization sets out to create, locate, and support programs that improve the health and well-being of children, while keeping families united in the process. 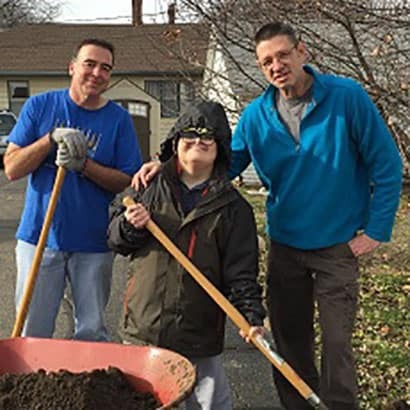 Mobile is one of several communities across the United States that works to establish homes and jobs where people with and without intellectual disabilities can live and work together seamlessly. Our local chapter was founded in 1974. 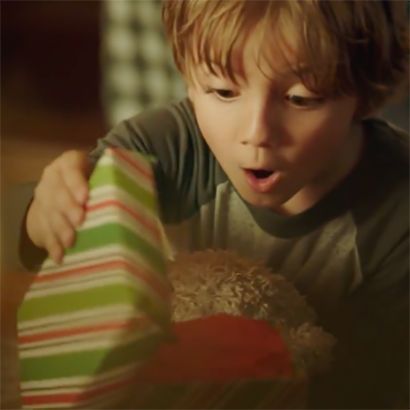 This initiative through the US Postal Service, now over a hundred years old, continues to answer “Dear Santa” letters from children all throughout the country and make their Christmas wishes come true. Nothing delights us more than getting to work with our local schools and children. 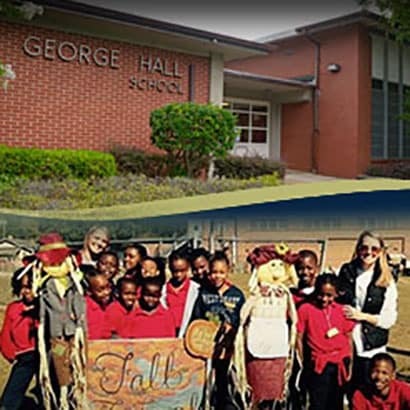 We’re so pleased to partner with George Hall Elementary as they help to teach and grow the next generation of Mobile citizens! For more information about any of the local organizations with whom we partner, be sure to visit their respective websites online, or feel free to contact us if you’re interested in getting involved. We’re only as strong as our community that surrounds us, and we’re all so fortunate to have that community be the city of Mobile. We look forward to continuing our work alongside the citizens of this great town!